Martin University performed a national search for its new president but ended up with a candidate already close to home. 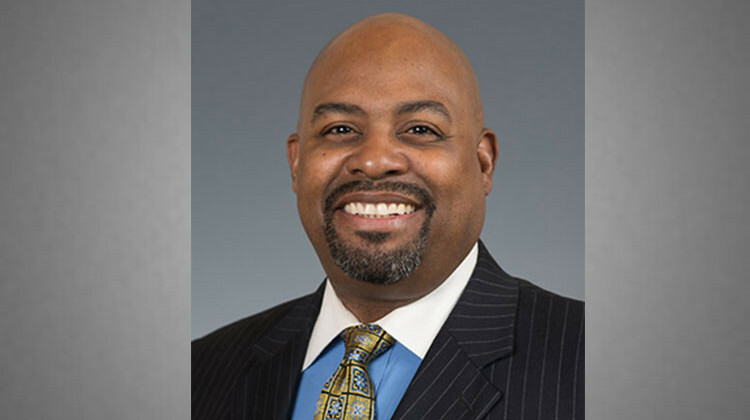 The black liberal arts college on Indianapolis’ east side has hired Sean L. Huddleston, currently the vice president for inclusion and equity at the University of Indianapolis. He will succeed President Eugene White, who in August announced his intention to retire in 2019. Huddleston, 51, will start in his new position on March 25. The university’s fall enrollment was 321. Huddleston joined UIndy in June 2017. He previously worked at the Framingham State University in the Boston area, where he served as chief officer of diversity, inclusion and community engagement from 2016 to 2017, and chief diversity and inclusion officer from 2015 to 2016. He held similar positions at Grand Valley State University in Allendale, Michigan, from 2011 to 2014. Huddleston received a bachelor’s degree from Siena Heights University, master’s and specialist’s degrees in Education from Grand Valley State University, and has completed requirements needed to receive his doctorate in Higher Education and Community College Leadership from Ferris State University in May 2019. Formerly superintendent of Indianapolis Public Schools, White was hired in 2013 to put the university on surer footing. The college had seen a string of presidents come and go since the retirement of its co-founder, Catholic monk Boniface Hardin, in 2007. The university was founded in 1977. White’s tenure included reducing the number of academic programs, laying off more than a dozen faculty and staff members, stabilizing the financial position of the school and then opening a school of education for urban teachers.